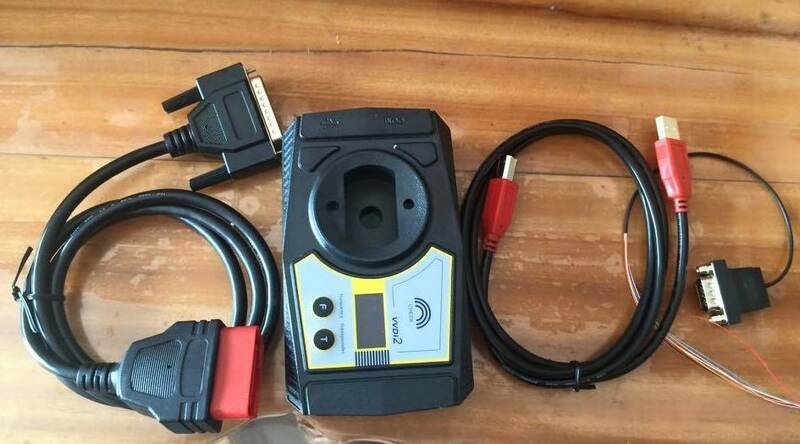 Here is a detailed comparison of Xhorse-made VVDI 2 ii commander key programmer and FLY-made FVDI 2 ii Abrites Commander. 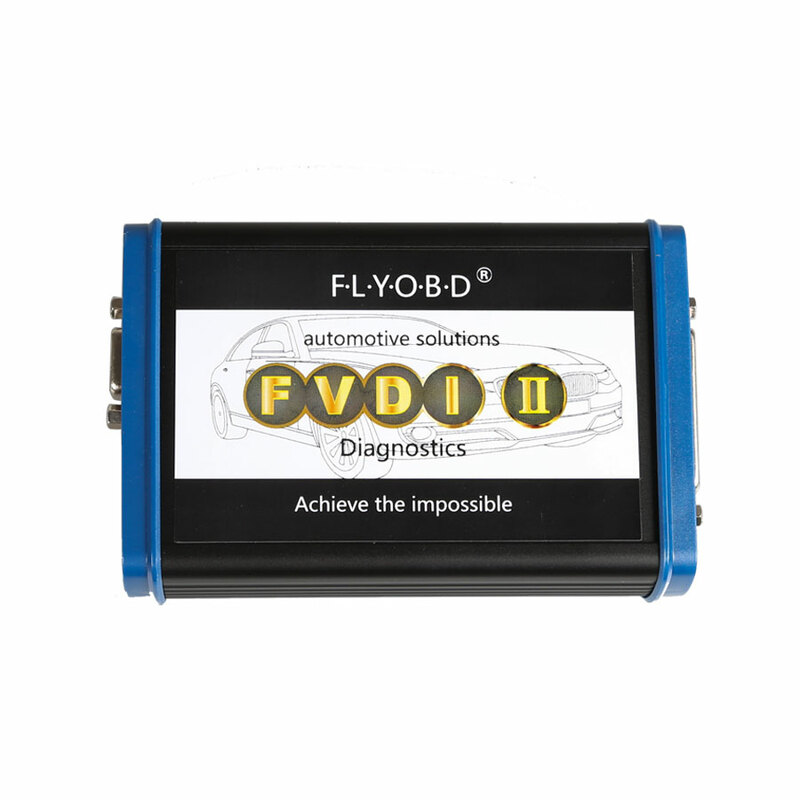 FVDI2 and VVDI2 ABRITES Commanders share the similar functions, including basic diagnostic, key programming, J2534 adapters etc. 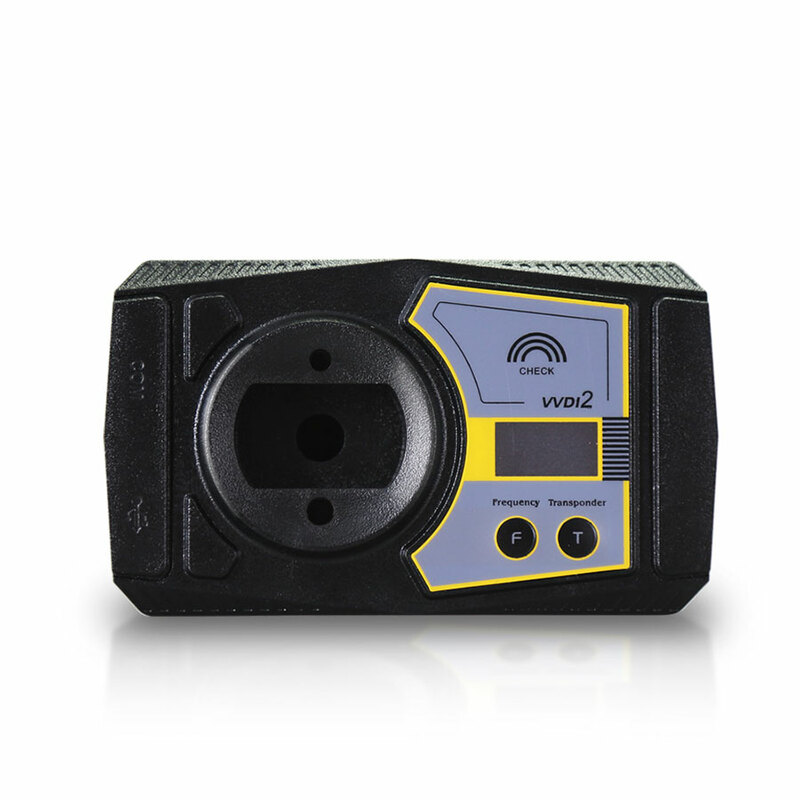 All commanders can be updated; VVDI 2 is much easier than FVDI 2. 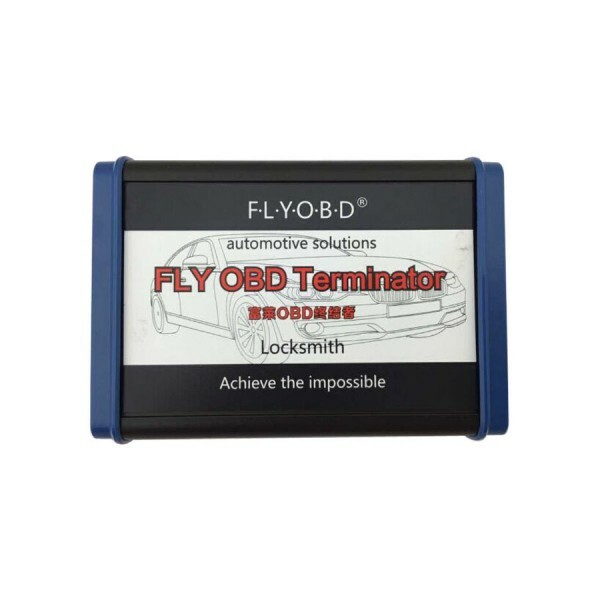 FVDI 2: For customers with old FVDI Commander from uobdii.com, ysend the FVDI Commander hardware and soft-dongle back and pay 300.00USD extra to get a new FVDI 2, with the same car model software+ free FLY OBD Terminator software + all J2534 DrewTech Software. 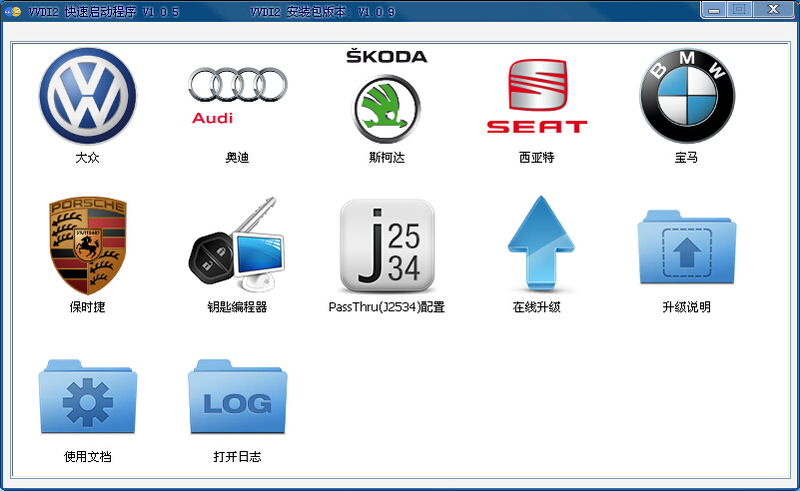 To perform VVDI2 diagnostic function, third-party diagnostic software (ODIS, Toyota TIS techstream etc.) 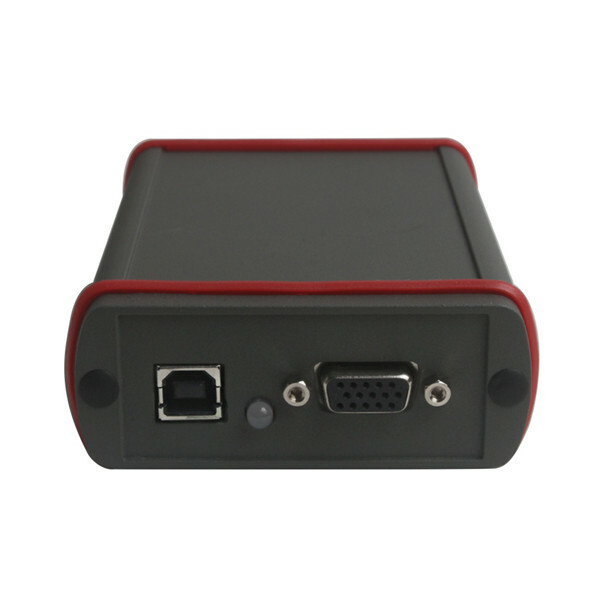 should be compatible with J2534 function. 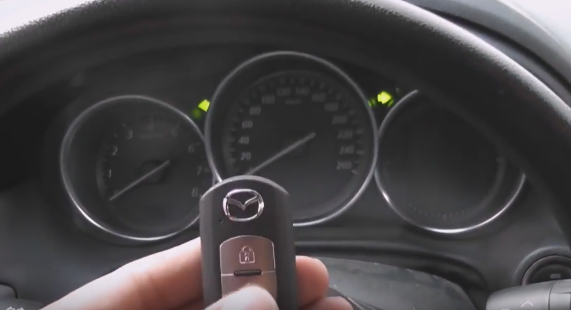 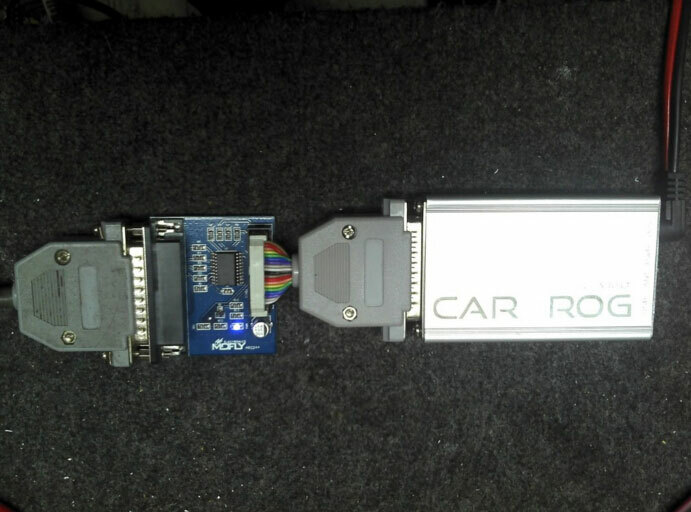 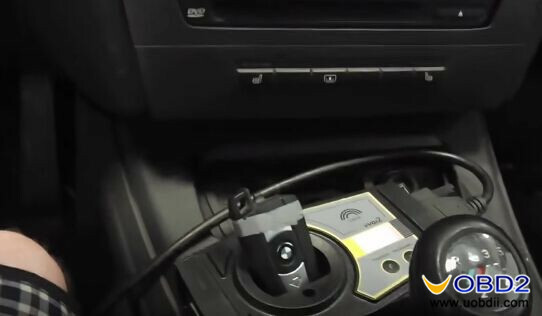 – The window “Steering lock adaptation” can be used for adaptation of steering lock control module to the VW Touareg/VW Phaeton/Porsche Cayenne/Bentley Continental/Audi A8. 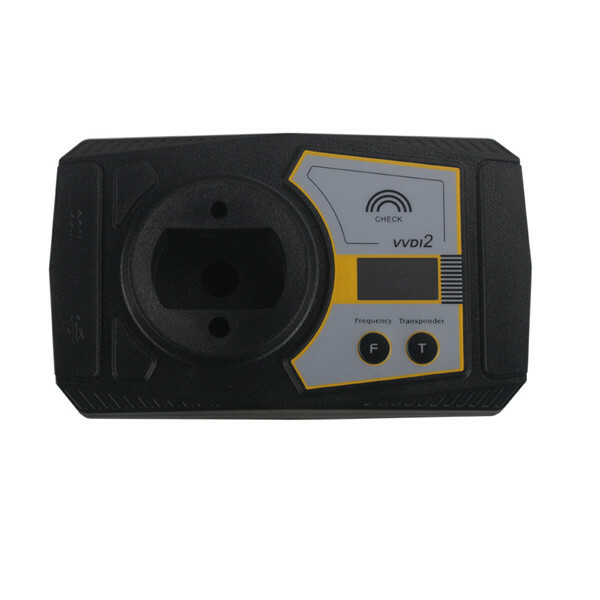 VVDI II is the best choice for VAG group. 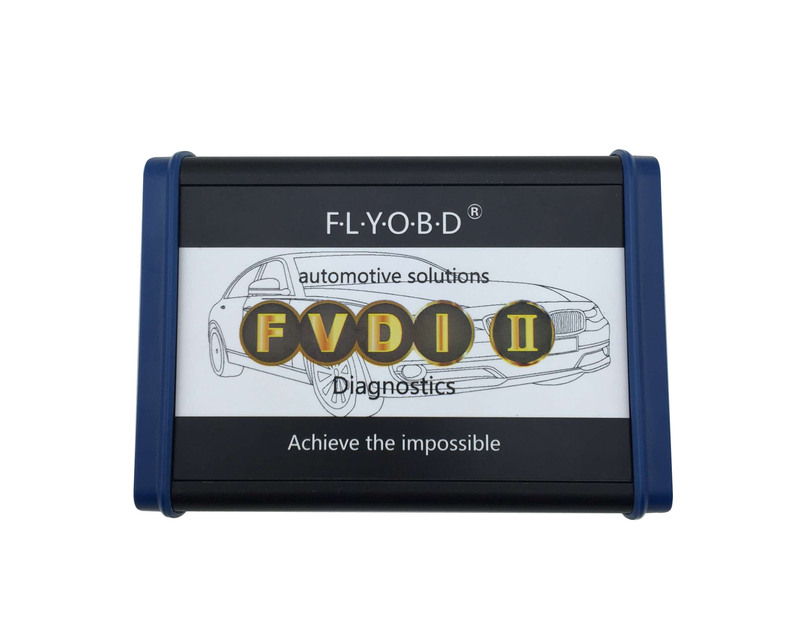 FVDI II covers the most vehicles than VVDI II.